Rubbing to edges and corners bumped. Spine faded. Life really does seem perfect for a while but suddenly Anne's charmed life is touched by tragedy. 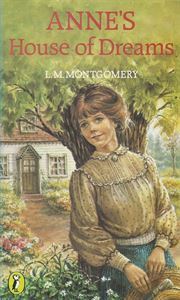 Who would have thought that the honesty of her enigmatic friend, Leslie Moore, would help her to overcome her sorrow?